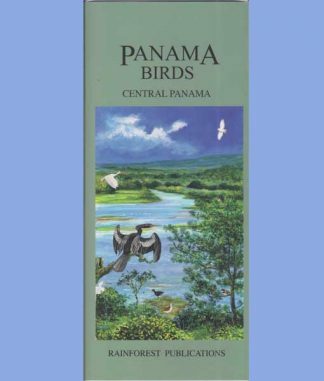 We have two “Panama Birds” guides, one for Central Panama and one for Western Panama – because Panama is a bird watchers paradise. 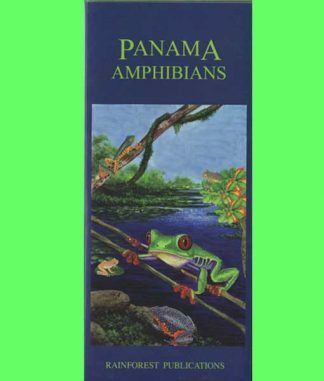 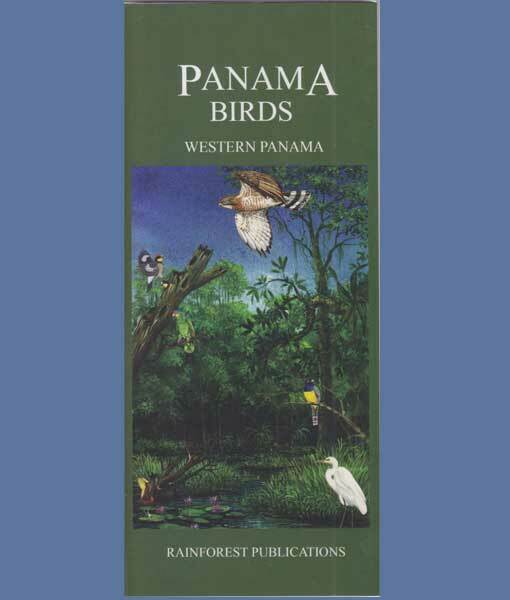 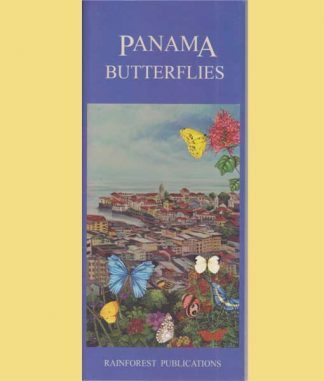 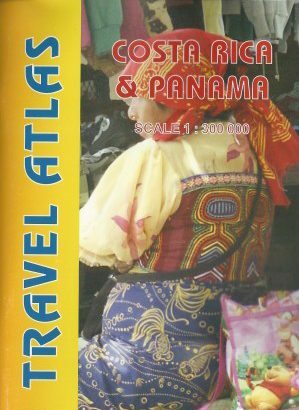 The Panama Bird guide for Western Panama covers birds most likely seen from Santiago to the Costa Rica border. 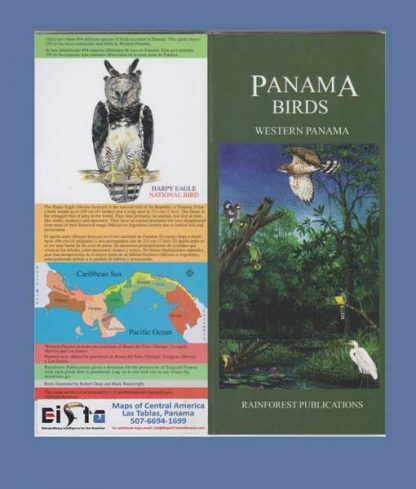 Panama actually has more bird species than anywhere else on earth, Panama has 950 bird species, more than USA and Canada combined. 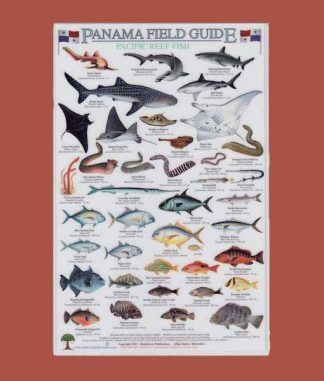 Actually more than we are able to catalog even with two guides. 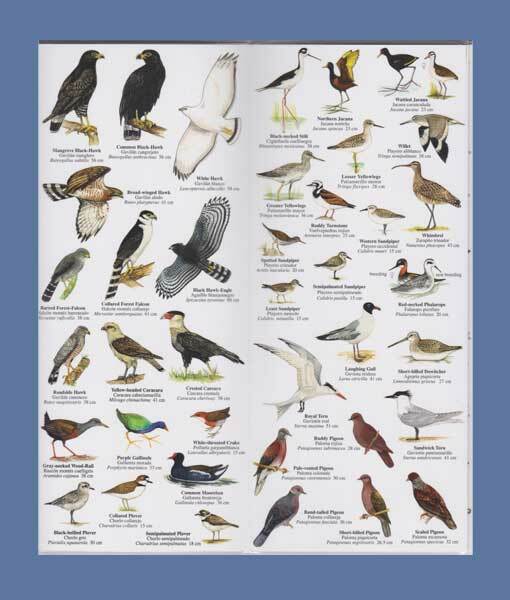 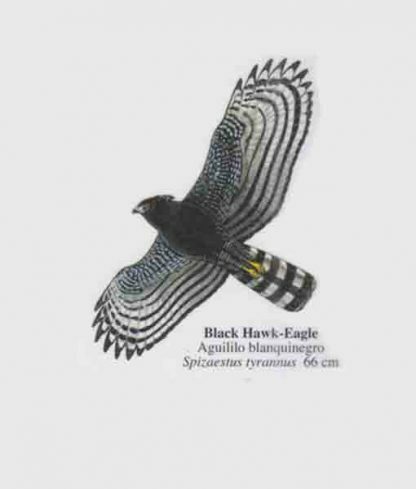 What was done – is to illustrate the birds that you are most likely to see. Some of the species have so many color variations that they alone could take up a guide all by themselves. By the way, the national bird of Panama is the Harpy Eagle, a majestic bird that has its own private illustration on the back of both guides.